Welcome to the Radulovic / Tchaikovsky videoblog! Every week we will be posting new videos with interesting insights from behind the scenes of the recording of "Nemanja Radulovic: Tchaikovsky". Stay tuned! 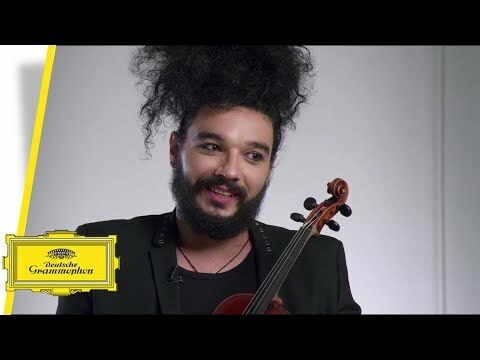 Find out more about Nemanja's personal connection to the repertoire on the album! 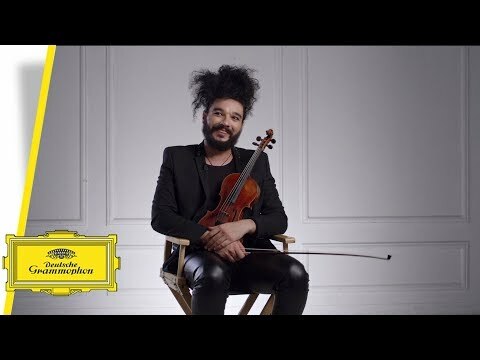 On this video, he explains about the importance of having a musical family to create a genuine recording of Tchaikovsky's violin concerto, one of the most performed pieces. "I had great professors in Belgrade". Watch the video and learn more about Nemanja's educational background back in his home country. In this episode, Nemanja opens up about the emotions he felt while recording this album dedicated to Tchaikovsky. Have a glimpse! In this video, Nemanja Radulović talks about his musician family, the trust and emotional connection he values when playing music with friends. In this episode, Nemanja Radulović ponders the question of what happiness means to him, giving thanks to the music, family and friends in his life. Nemanja talks about his home city, Belgrade. He speaks of Serbia as a magical land with vast possibilities. In this episode, Nemanja details his fortune of being a musician, as it allows for him to travel the world and encounter various people and cultures, a pastime he enjoys particularly before and after concerts. Hear Nemanja speak about his family and their journey from Niš to Belgrade to Paris. The last video in this series, Nemanja communicates the importance he finds in living in the present. In light of the unforeseeable future, he makes an effort to enjoy all he does in the moment.